A great weekend for anglers of all kinds is coming up in Pembrokeshire from June 26 to 28. The Lure Festival 2015 includes catch-and-release competitions for fishing from boat, kayak and shore. There will be prizes for contestants with the greatest number of species, plus total species length, plus a whole range of other prizes for all ages. How many can you catch? 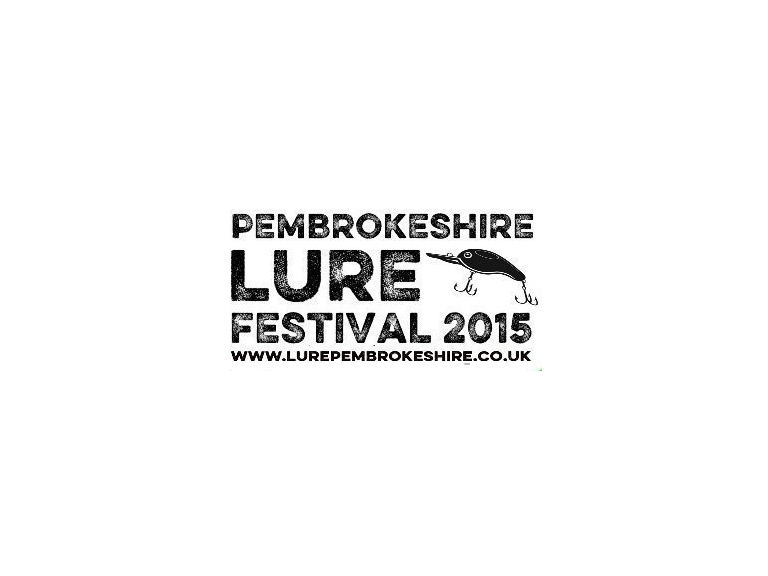 The first Pembrokeshire Lure Festival will bring together anglers of all abilities and ages to fish in competition all around the coasts and estuaries of this beautiful county. There are three main competitions in the one festival over the one weekend – June 26 to 28. There will be prizes for the greatest number of species, plus total species length and for individual biggest species, juniors, lady, and visitor anglers. There is one entry fee for three competitions – and under 16s are free. This is a weekend long lure-only, catch and release species hunt from shore, boat or kayak. Boat users will be able to explore the Pembrokeshire coastline with its many inshore reefs and sheltered bays, plus around ten miles of the Milford Haven waterway. The boat section is open to private and charter vessels and visiting boats are welcome. Shore anglers will be able to fish the majority of the Pembrokeshire Coast National Park, with over 150 miles of secluded coves, beaches, and the sheltered areas of the Milford Haven waterway. Kayaks will have access to shore marks, coves and secluded bays, which contain a wealth of different species. There are a number of launching points along the coast, many close to some fabulous coastal accommodation. Presentations for all sections will be on Sunday, June 28. Registration opens at midday on Friday, June 26, at Neyland Marina and will be available until 8pm. As soon as you register for any section you can start fishing and your registration will cover the whole weekend! Latecomers will still be able to register on the Saturday from 7am to 10am. All match cards and supporting photographs must be handed in by 1pm on the Sunday. The presentation venue (details to be confirmed) will have food and bar available plus sponsors on hand to give tips and advice. There will be plenty of parking, pontoon access and hard standing for boats.